Home » Latest News For Adults » It's Library and Information Week. 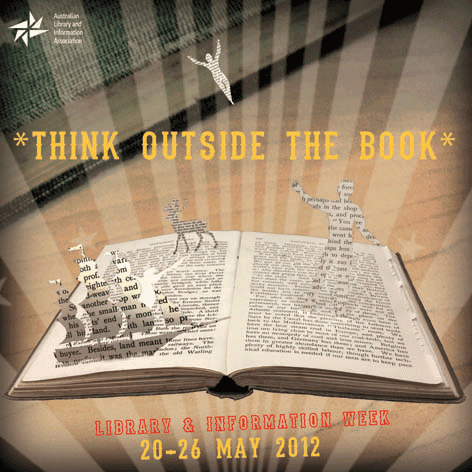 It's Library and Information Week. PreviousUpdated! Browse Science Fiction authors on our Website.